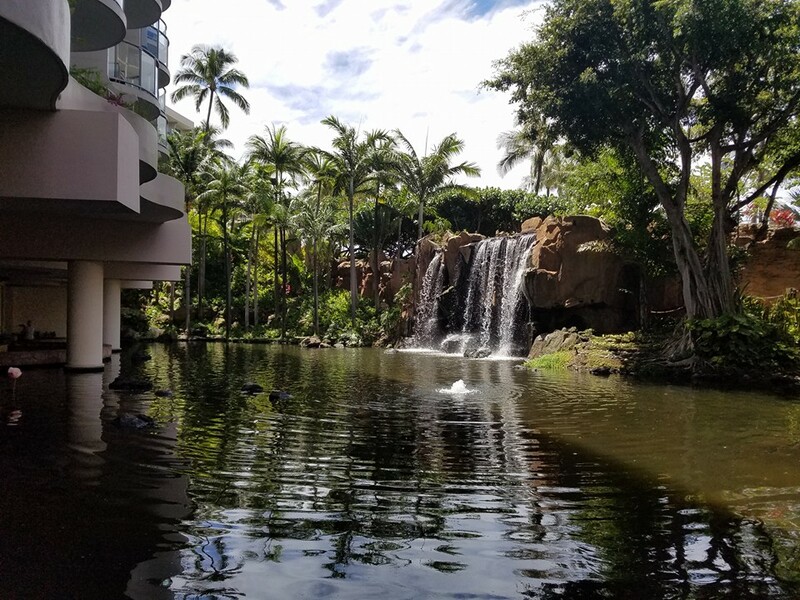 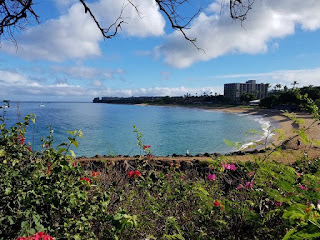 When you think of a tropical vacation in Hawaii, you usually think of sunshine, beaches, and sipping mai tais on the beach while getting away from your reality and busy life to relax. In reality, that’s exactly what you get in Maui. 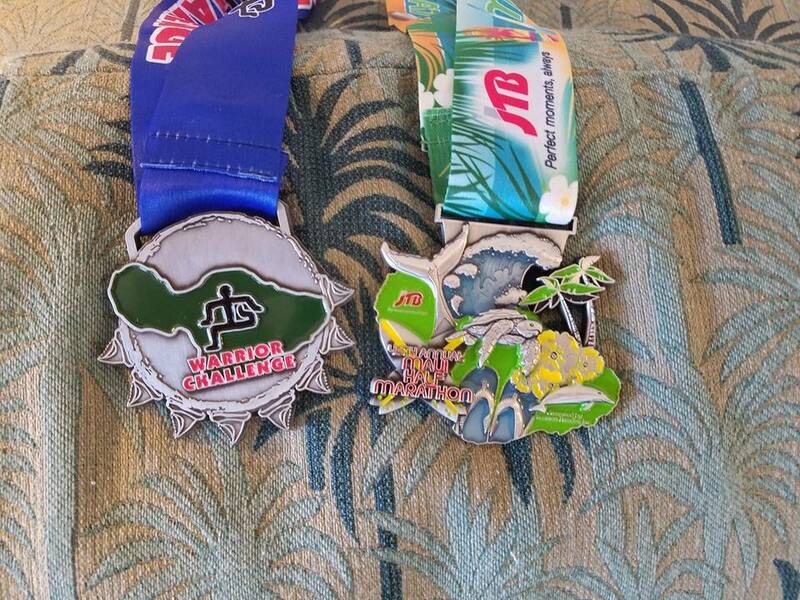 In September of every year you can also add a half marathon or marathon to that bunch if you like. Maui features one of the most scenic half marathons in the country, the Maui Half Marathon. 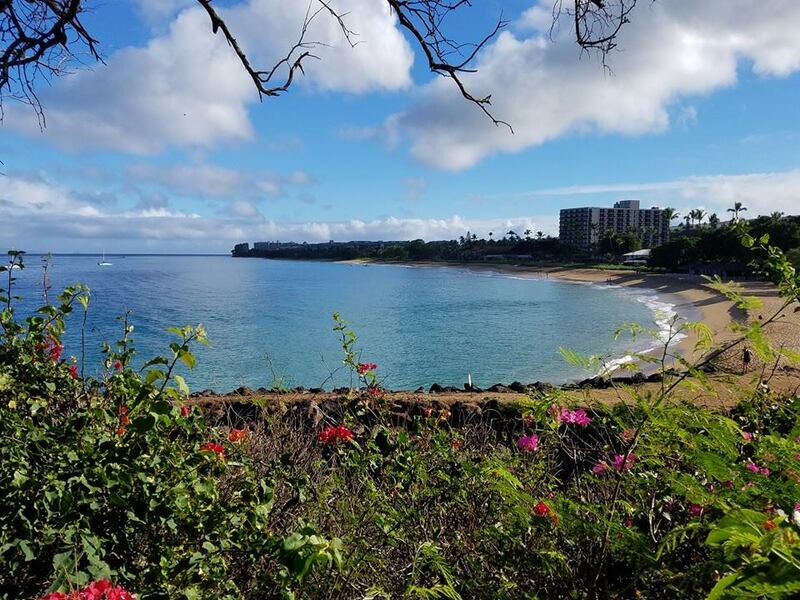 It includes 13.1 miles of beautiful scenery along the coast. 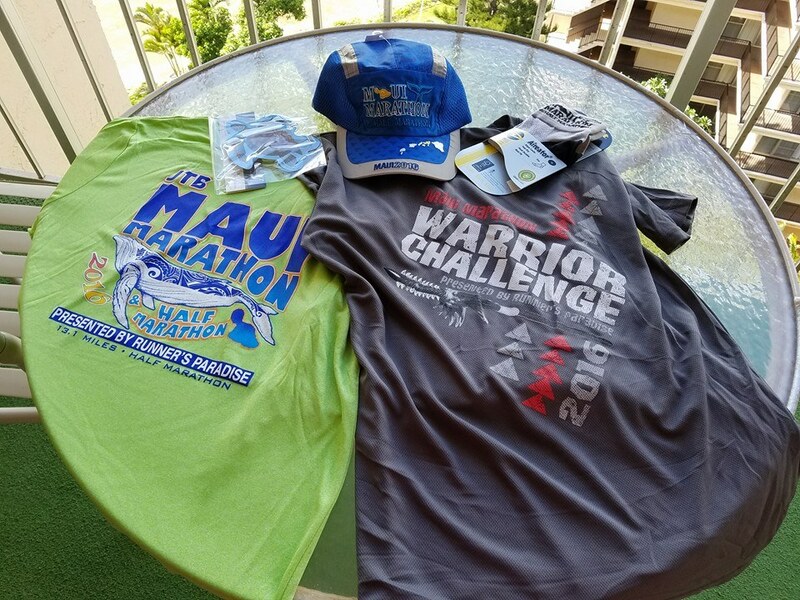 You also have an option to run a marathon 26.2 instead. 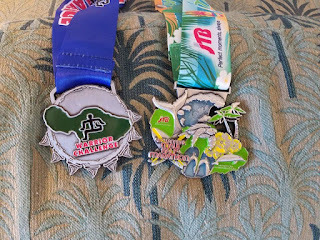 If that sounds like a little too much, there’s also a 5k family friendly walk the previous day and a kids mile run. 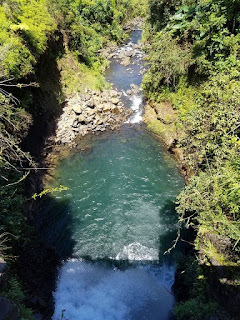 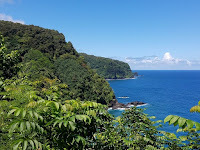 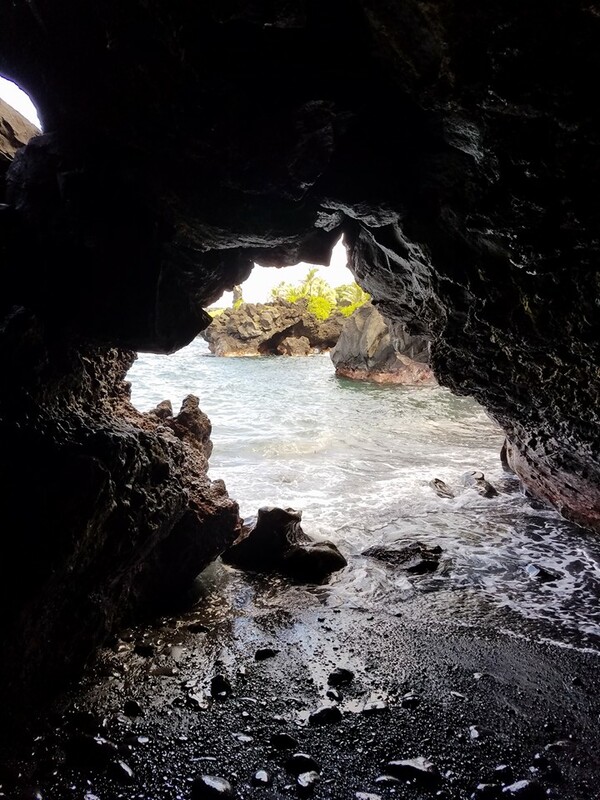 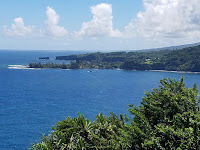 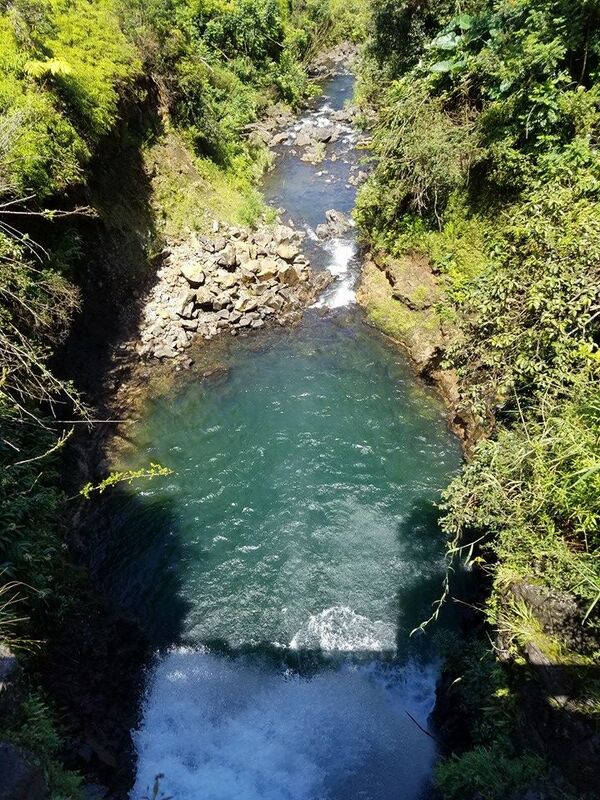 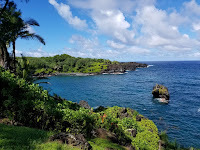 Aside from the race that I attended, I was able to enjoy everything Maui has to offer which included the beautiful scenery along the windy road to Hana which included beautiful waterfalls, a ton of greenery, and waterfalls, and the best part, a black sand beach and lava tube. 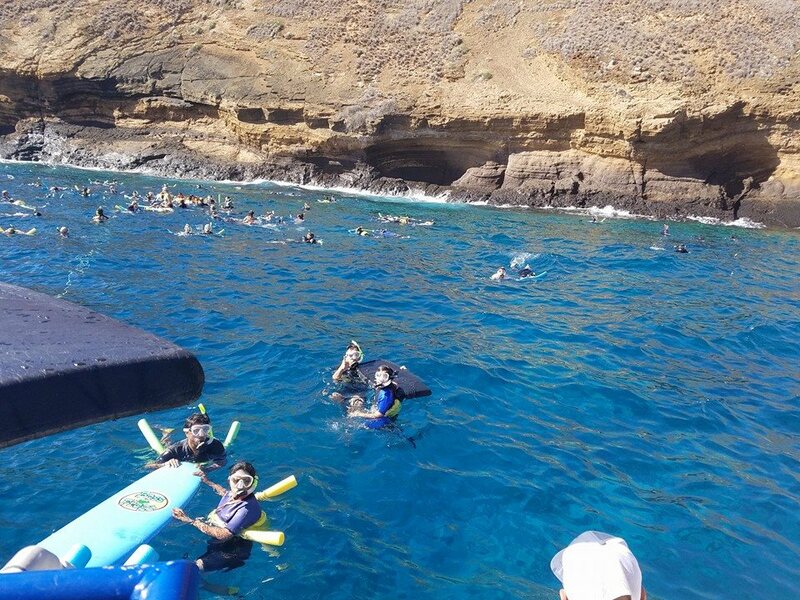 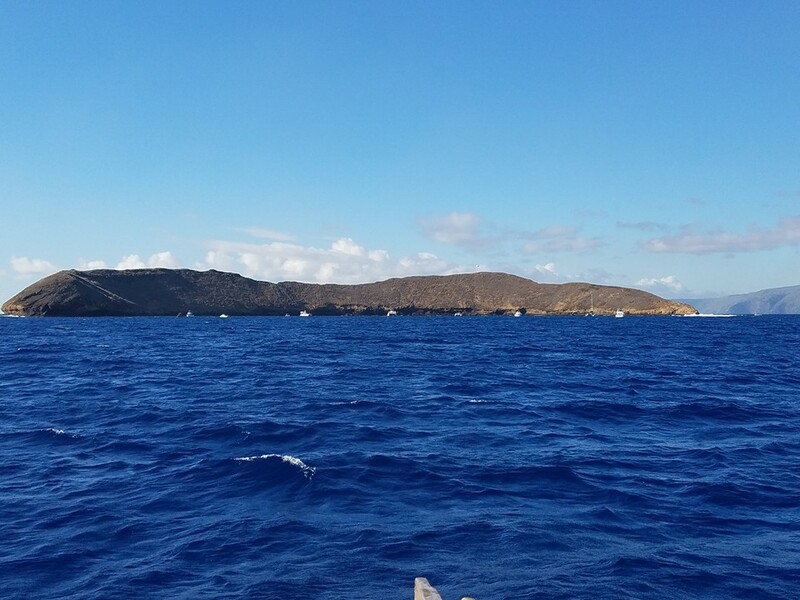 If you want to get out into the ocean, you can also experience snorkeling at the sunken crater of Molokini. 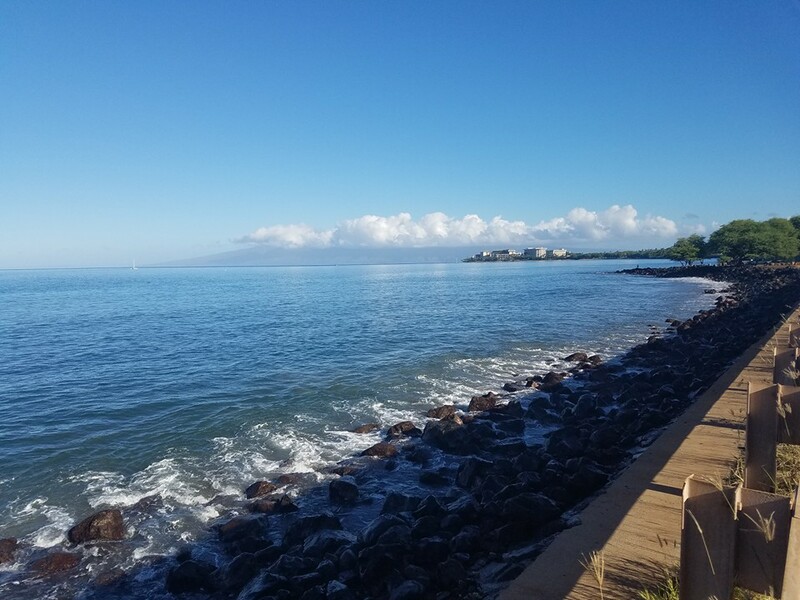 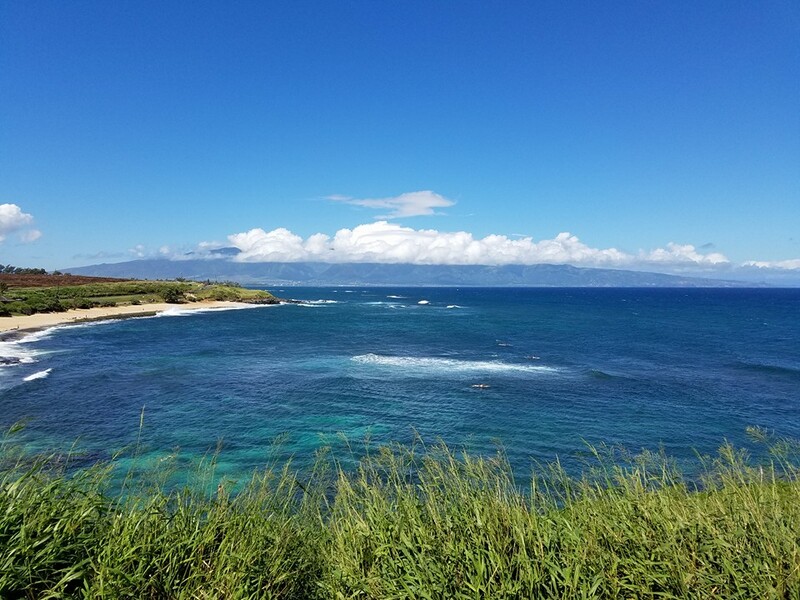 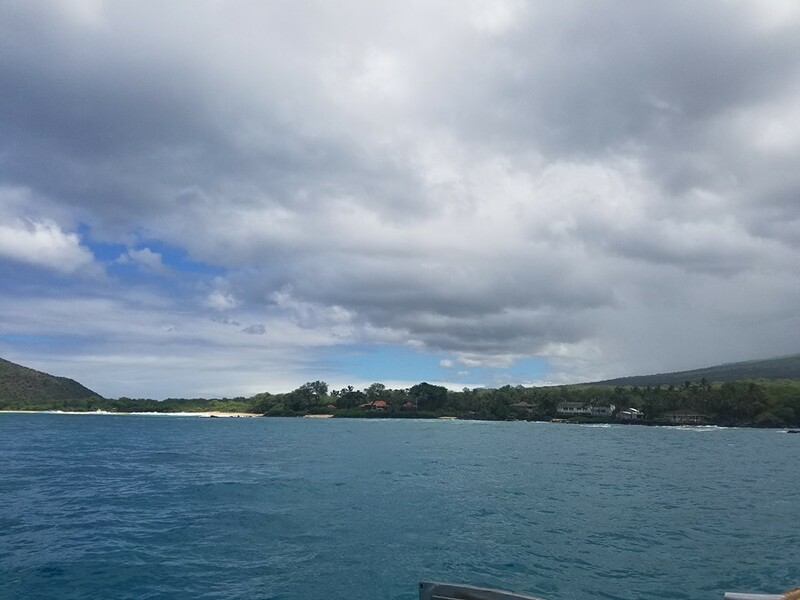 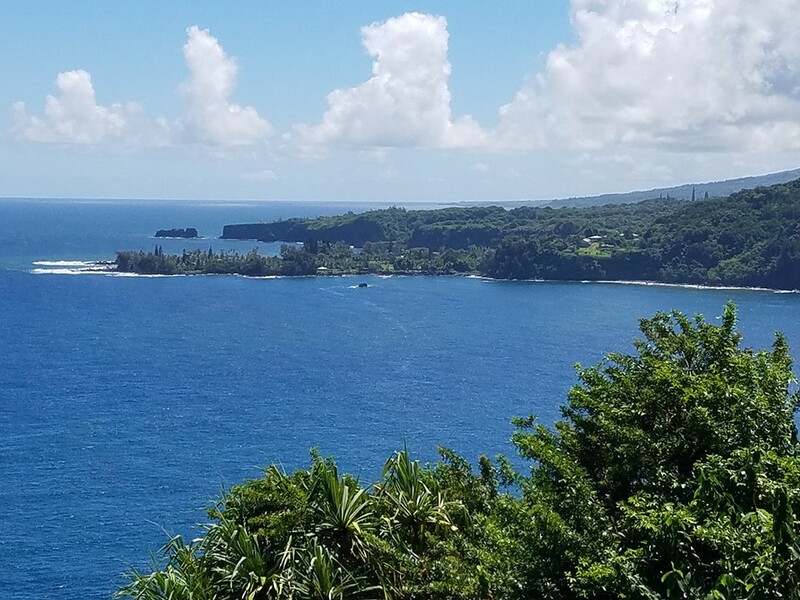 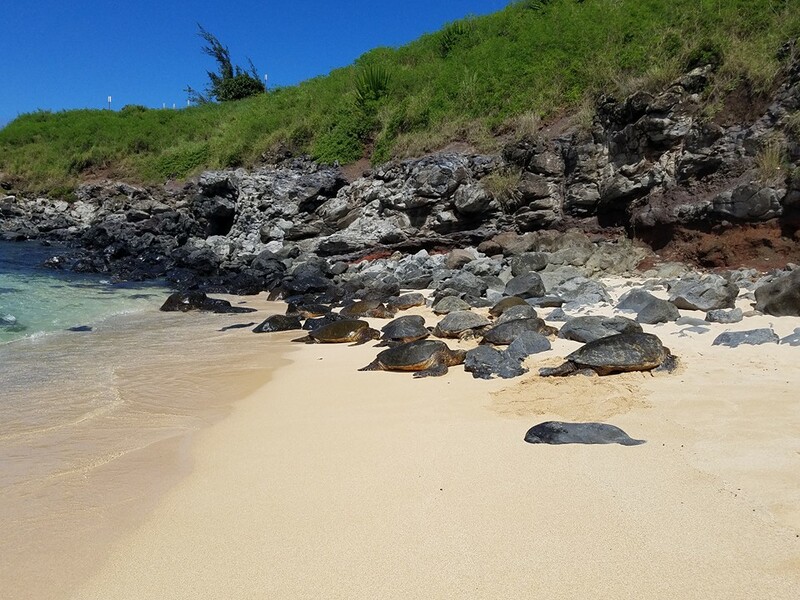 There you will be able to see deep down into the ocean and the beautiful corral, along with ridding along Maui’s coast to see Hawaiian sacred land, beaches, and celebrity beach mansions. 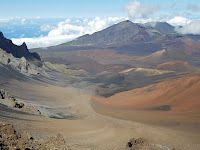 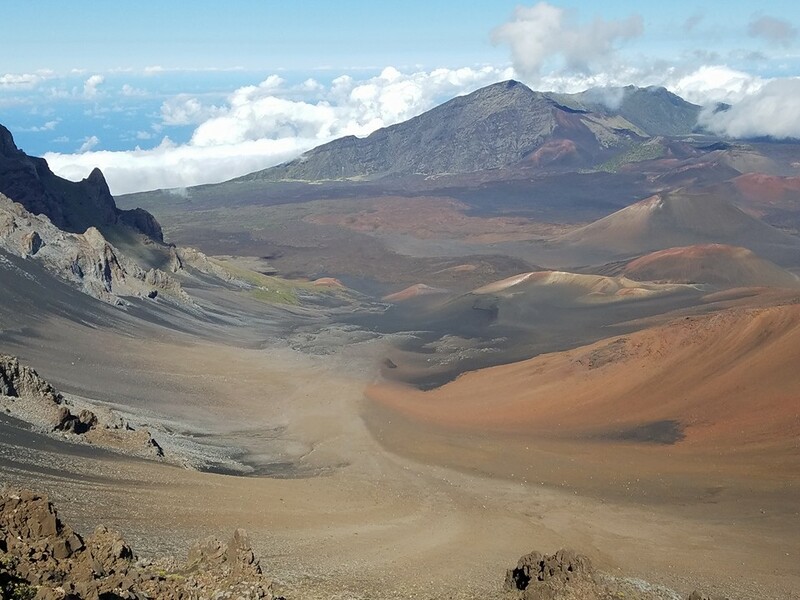 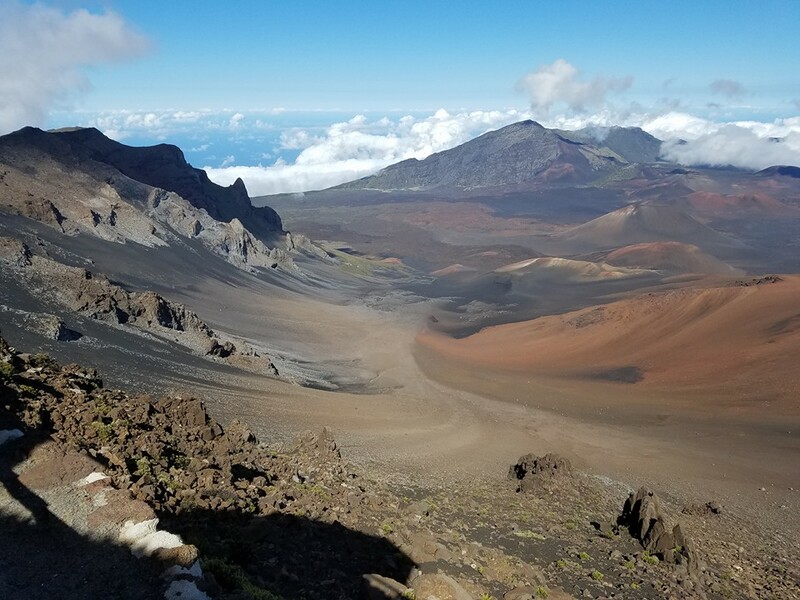 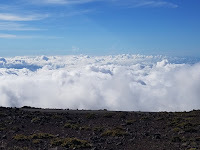 Another attraction is driving up the volcano of Haleakala Volcano National Park. 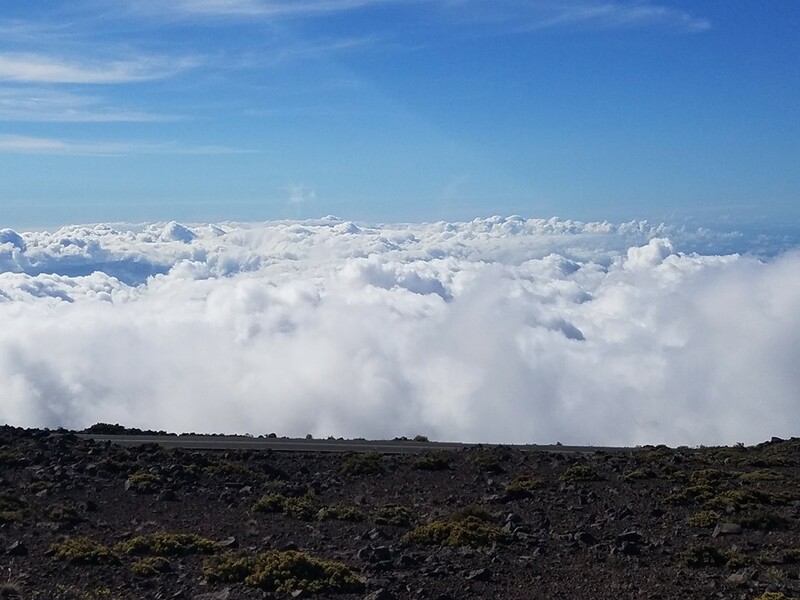 Once at the top, you will be over 10,000 feet above sea level where you will witness a breathtaking view and be high above the clouds. 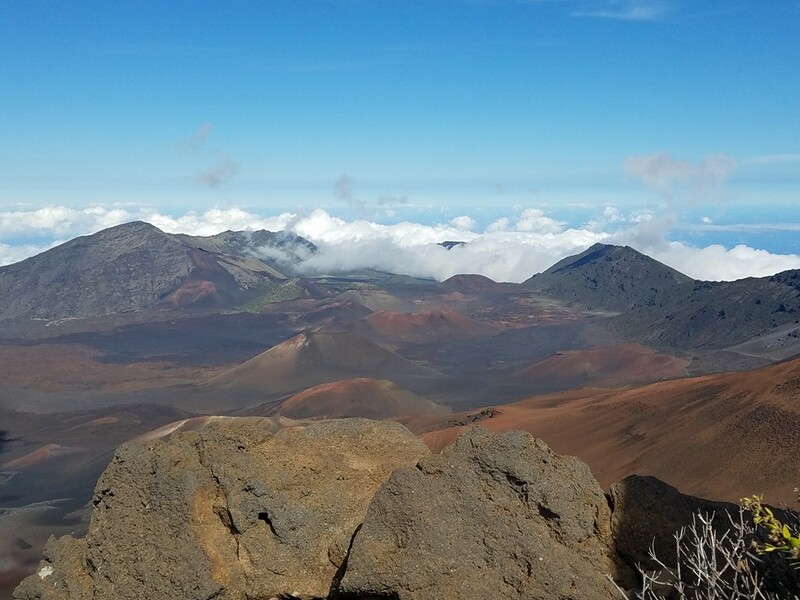 It gets pretty cold up there so make sure to dress warmly. 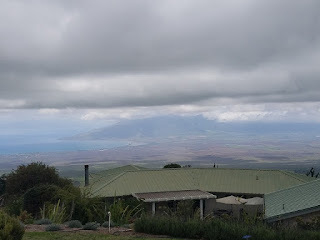 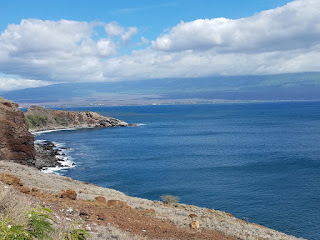 I recommend experiencing Maui from a land, sea, and culture perspective. 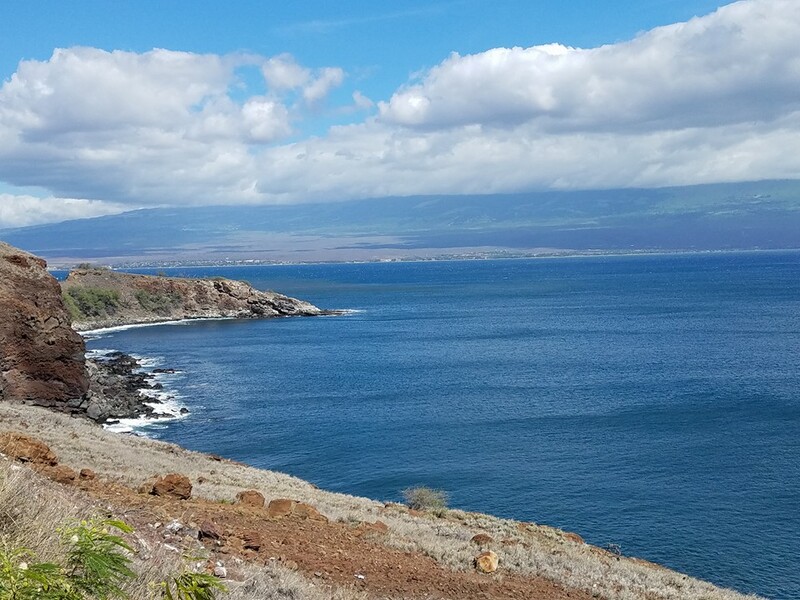 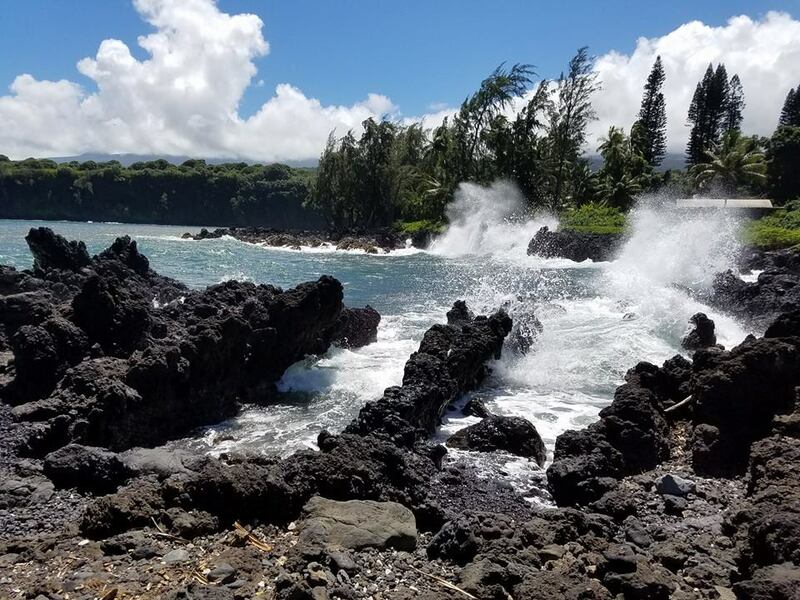 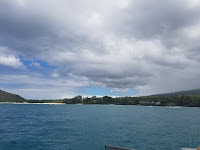 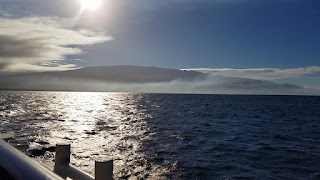 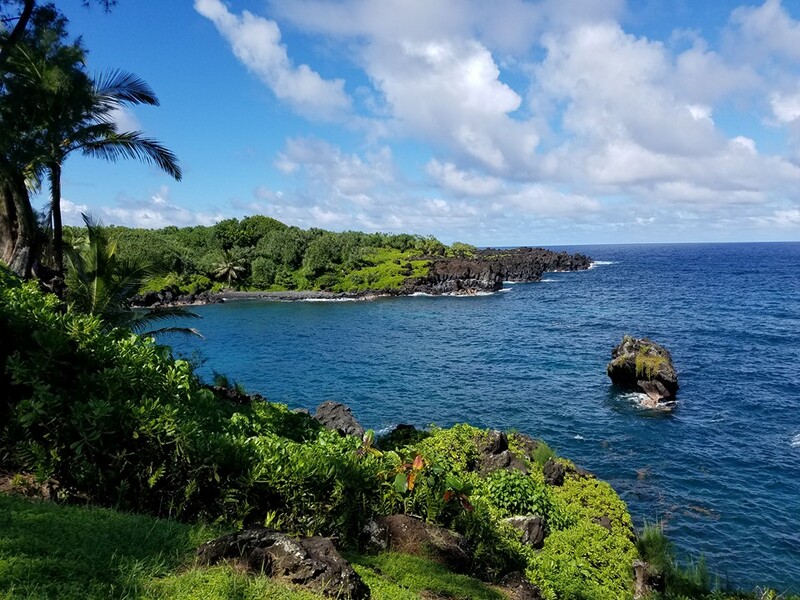 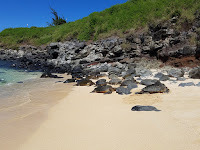 Land includes Haleakala and Hana, sea being snorkeling such as at Molokini, and culture such as a luau which there are many that Maui has to offer. 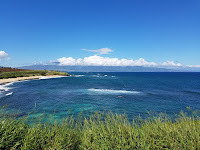 I highly recommend Maui if you want to experience Hawaii without the city and busy life. It was very relaxing, there are no tall buildings or crowded cities, so you really do get the relaxation feel.